1200 E St. Andrews Blvd. 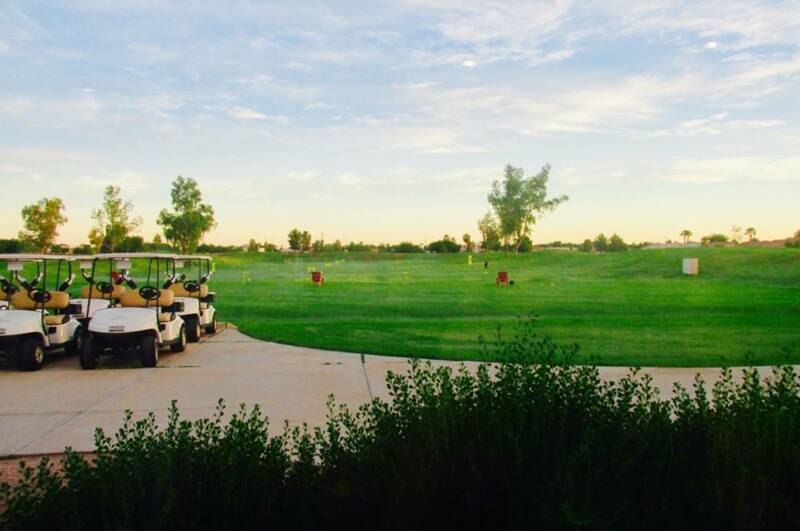 Springfield Golf Resort may play faster than other Arizona golf courses, but don't let that fool you. Play this par-61 golf course and you are in for a treat - wide, forgiving fairways, mature landscaping and a friendly atmosphere with an average round of 3 to 3 1/2 hours. The Springfield Golf Resort facility features 4,231 yards of golf from the longest tees, a 12-teedriving range on site. The Springfield Golf Resort course rating is 60.9 and it has a slope rating of 99. 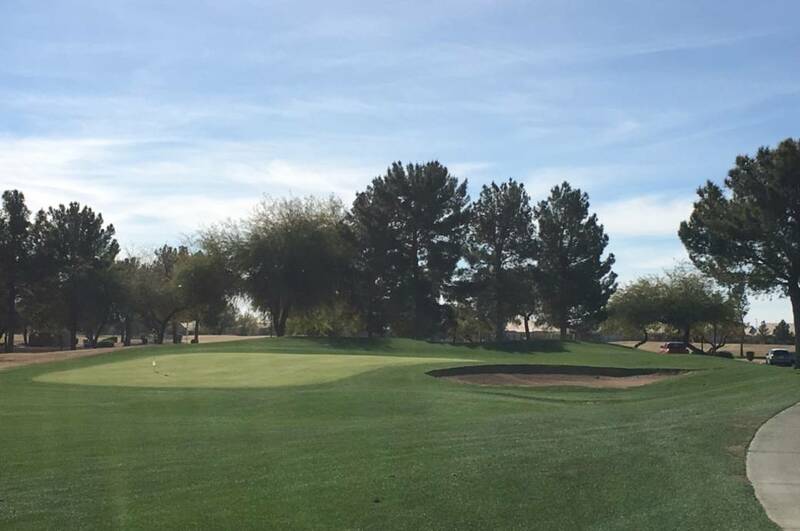 Located near retirement row near far South Chandler, this golf resort offers sweeping views of the beautiful Santan Mountains and is close to Sun Lakes.